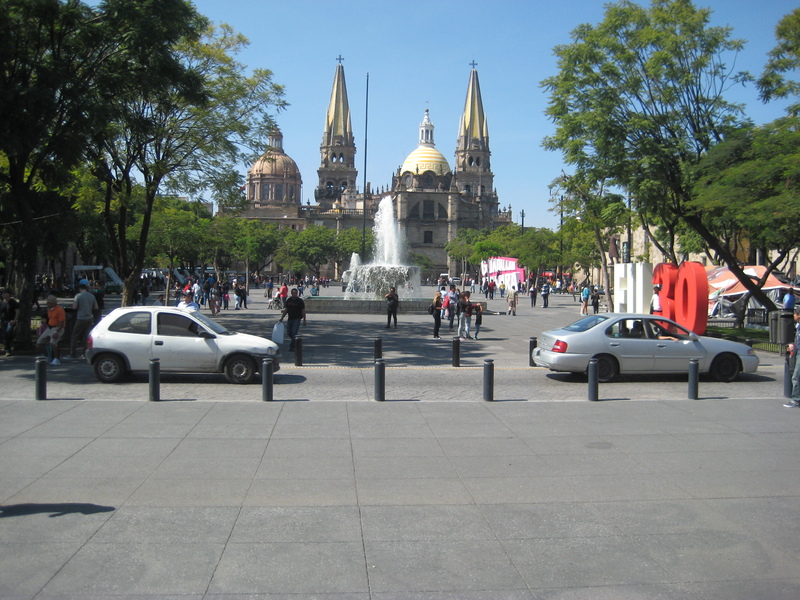 This year, instead of eating Turkey and pecan pie on Thanksgiving, I decided to do something different: spend the holiday in Guadalajara, Mexico. 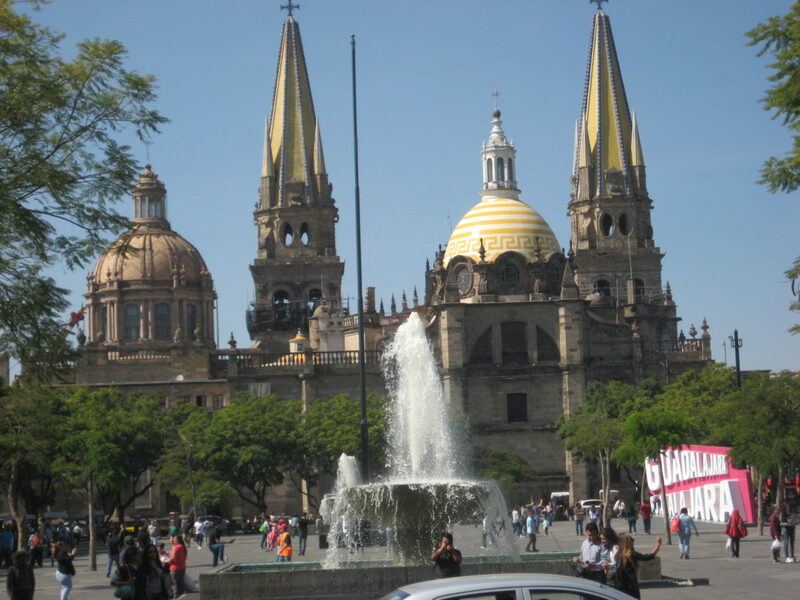 Guadalajara is Mexico’s second most populous city, after Mexico City of course. It is known as the home of tequila and mariachi music, yet ironically, it is rarely visited by foreign tourists. This is a blessing and a curse; a blessing to the tourists that do make the trip because prices for everything are set at levels for domestic Mexican tourists, e.g. extraordinarily cheap. However, it is unfortunate for the city’s tourism industry, as it has many sights worth seeing and a tranquil atmosphere. I flew nonstop into the modern Guadalajara international airport. This was cleaner and nicer aesthetically than most airports in the USA. I went to the taxi booth and arranged a taxi to my hotel in the center of the city. In Mexican airports, the system is very efficient. One can pay for taxis with a credit card, the cost which is based on the distance from the airport. The taxis that go from the airport are specially marked taxis; only these taxis can take passengers from the airport. The driver is given a voucher which presumably is cashed in later. My hotel was the new NH Hotel. NH is a chain based in Spain with hotels around the world, but mainly in Europe and Latin America. The hotel was quite modern with excellent wifi, and the best breakfast spread I have ever had in any hotel in the world. Since I had just two days, I needed to maximize sightseeing. The first stop was for food. The destination was La Chata, a well-known local eatery where women dressed in white aprons and white hats cook in an open kitchen for customers who line up down the sidewalk for mouth-watering food. 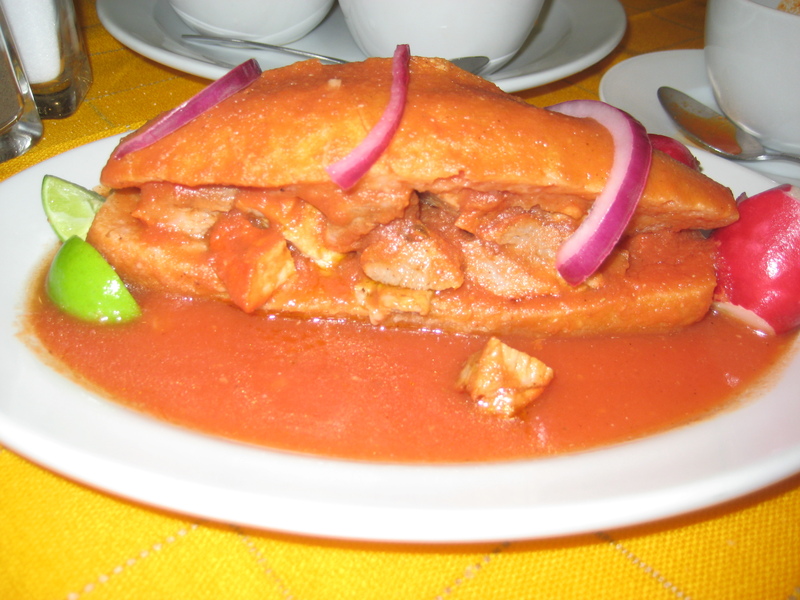 My dish was a torta ahogada, a local specialty. Basically, it is a torta, which is a Mexican sandwich, dipped in red chile sauce. It was simply fabulous, I still remember the taste while typing. From here, it was off to the local sights. Most are located in the centro area. There were three palaces, the Palacio de Justicia, Palacio Municipal, and Palacio de Gobierno. 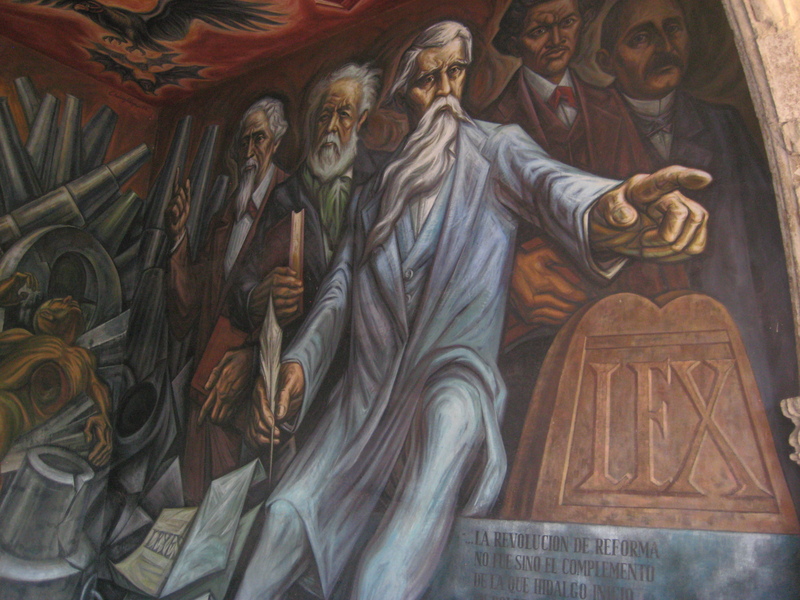 Each one of these palaces had murals painted by local legend Jose Clemente Orozco. 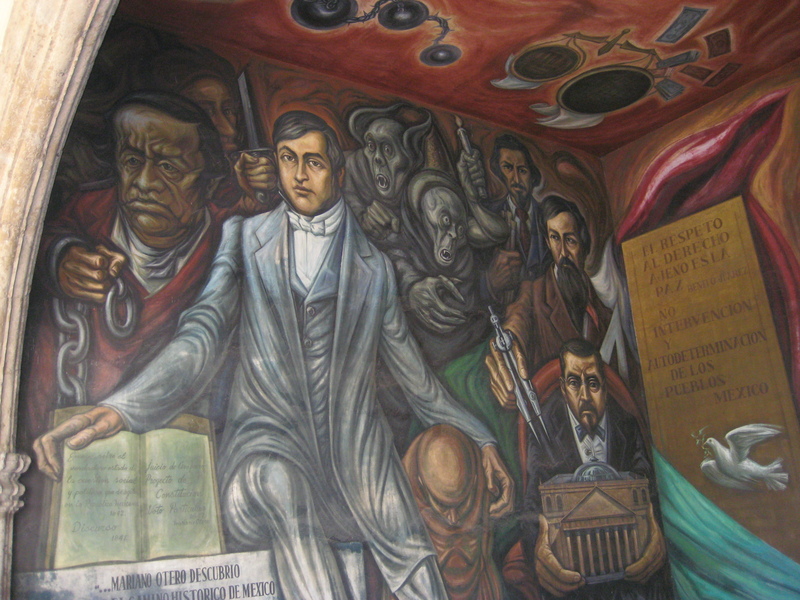 From here, it was a short walk to the Instituto de Cultural Cabanas, the place with the most Orozco murals in the city. All of the murals are striking and powerful. 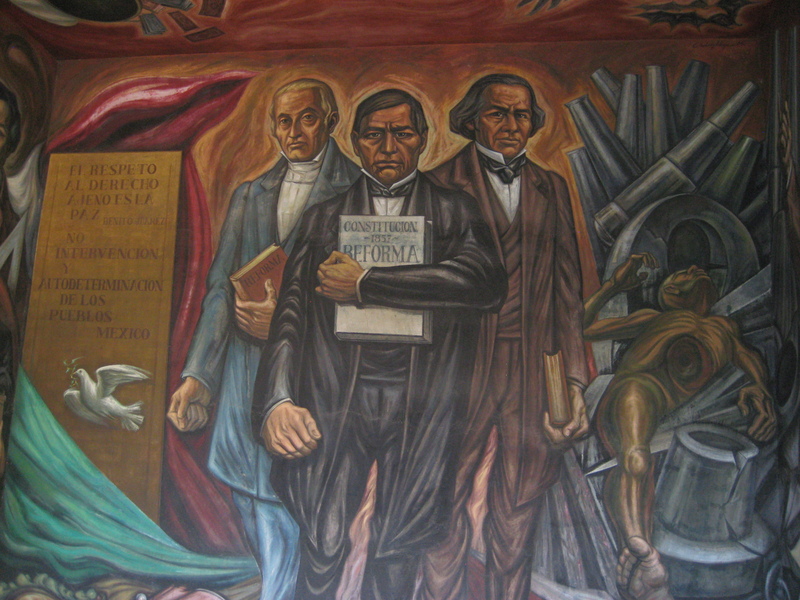 Personally, I find them as good or better than the murals of the other famous Mexican muralist, Diego Rivera. The center was bordered by the cathedral and the Teatro Degollado. 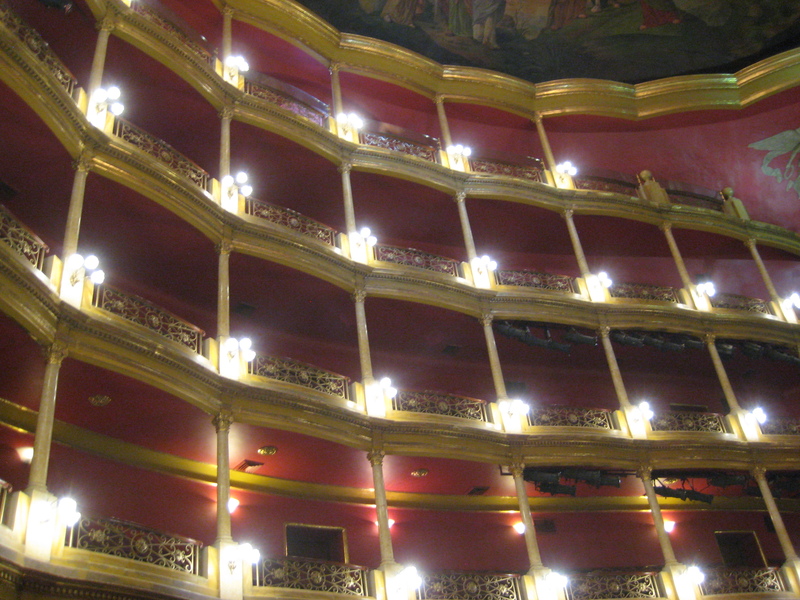 Mexican theaters are regal and historic, nothing like one would see in most of the world. There was also a local museum, the Museo de Regional Guadalajara, which had some excellent exhibits, including one of a wooly mammoth and another on cars from the early 20th century. This was enough for day one, it was time for a light dinner, sopa Azteca from the hotel restaurant, also excellent, and off to bed. Day two was mostly taken up by the zoo. This is not an ordinary zoo, it is gargantuan. One could easily spend an entire day here. It is so large that there is a cable car that goes from the front of the zoo to the back. The back of the zoo gives an excellent view of a beautiful canyon, where some people choose to go hiking. There is also a safari in the zoo. 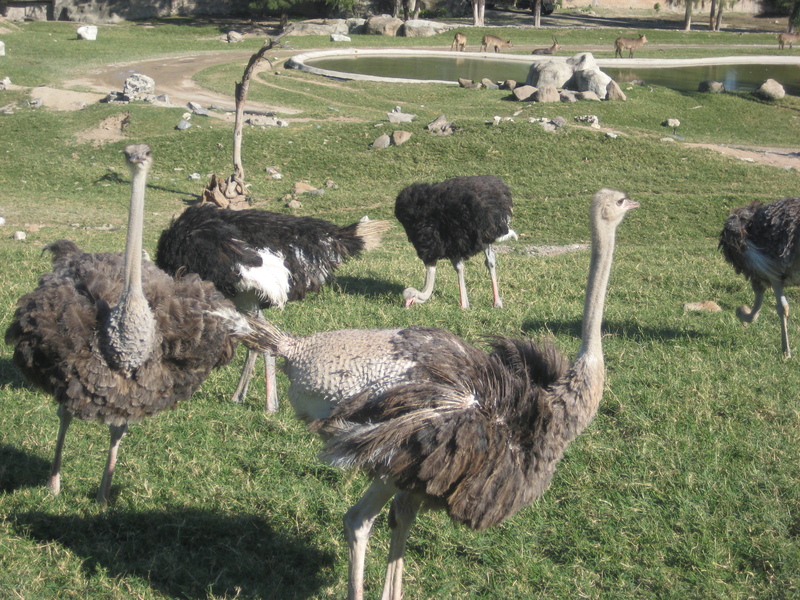 Essentially, there is a vehicle that takes people around a safari-like exhibit. 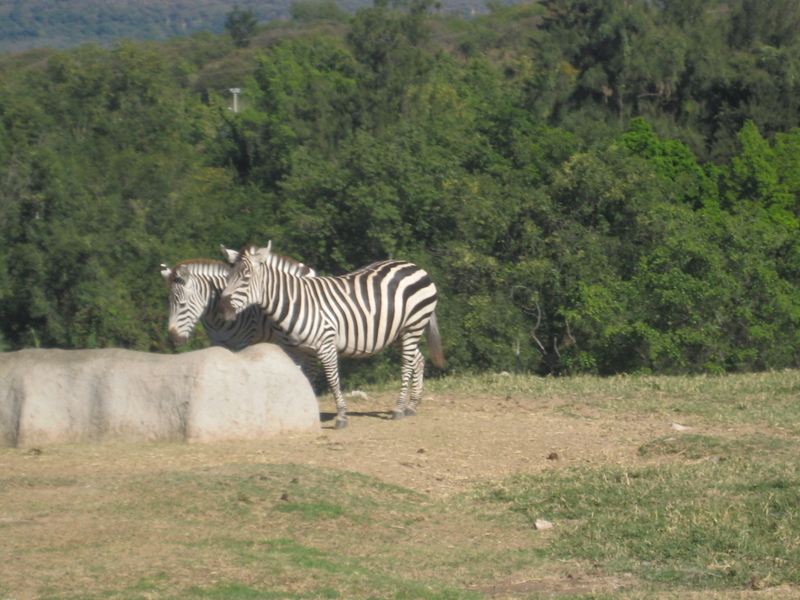 There are zebras, hippos, giraffes, ostriches, and other animals. 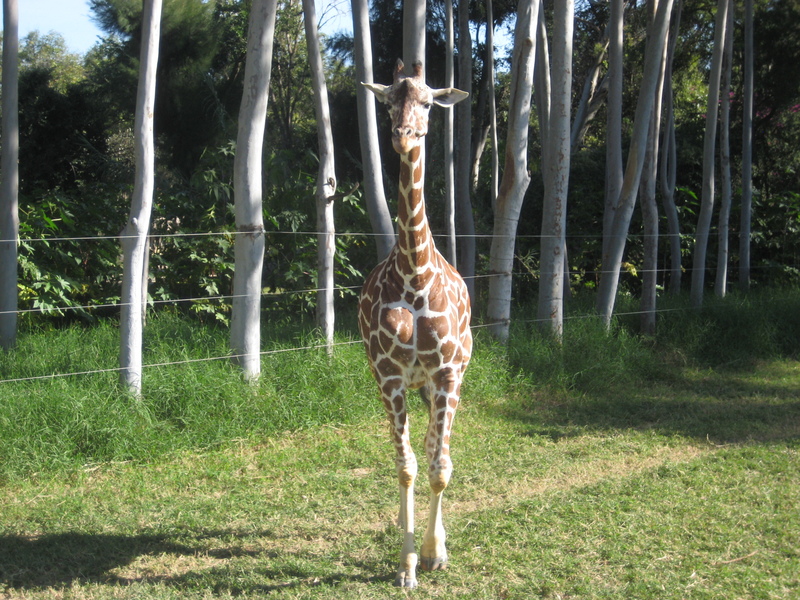 It is quite an experience, especially when feeding the giraffes. After this, it was off to another famous dining destination, Birreria de Las Nueve Esquinas. The dish to have here is birria, or a goat stew. All that is given is a bowl of the stew with tortillas and hot sauce. The meat is unbelievably tender, the best goat I have had anywhere in the world. After this, it was the final but also important task of shopping. Guadalajara is not far from the leather capital of Mexico, Leon, and thus leather shoes are in abundance all over the city. I purchased four pairs for $160: two casual and two formal. This is an amazing price but the norm in Mexico. It now makes sense to me why there are so many shoe shiners in Mexico; there is business because leather shoes are so affordable so many people own them. The next morning was just another lavish breakfast followed by a ride back to the airport. Here I learned a lesson. Stores before security are much cheaper and more local then after security. I saw a tequila shop that was offering various flavors for $13 US. After security, the price was triple and brands were only known international ones. Now I know for the future.